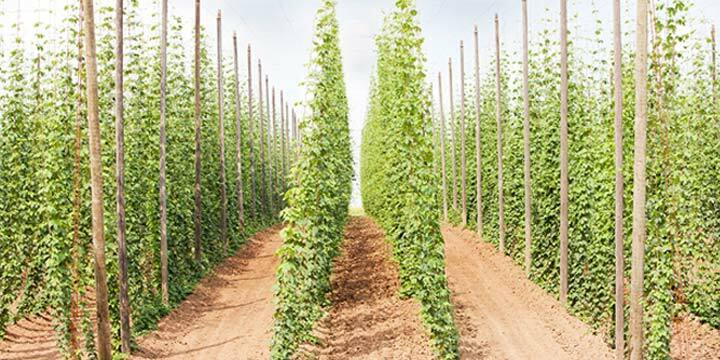 The Hop Research Center in Hull Germany has been developing hop varieties since 1926. In the past, all of their research was focused on creating hardier disease resistant, higher yielding varieties in the same vein as the well known traditional noble varieties. Seedling varieties that had nuanced exotic aromas were discarded…. But, times change. 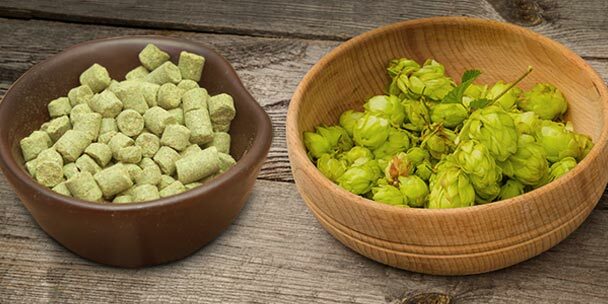 A couple decades ago, as “craft” really began to crank, there was a shift in what brewers wanted in their hops. 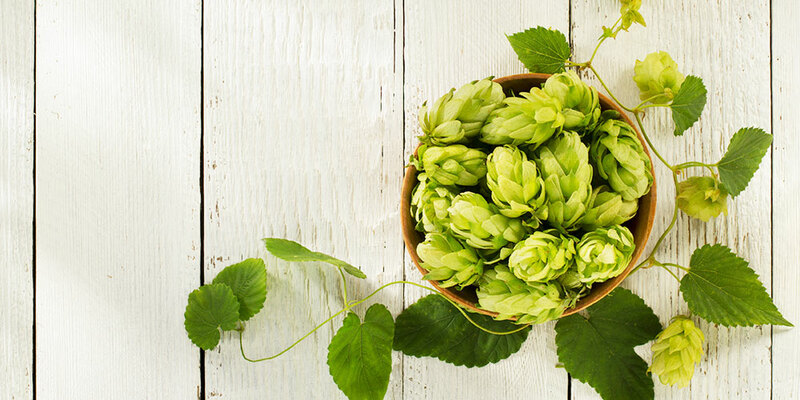 Demand for different and assertive aroma/flavor hop varieties grew and hop researchers around the world had to adjust, adding this new line of exploration to their research. In 2006, the Hop Research Center got into the act when hop breeder Anton Lutz started keeping and breeding seedlings with fruity aromatics instead of throwing them away. The goal of the program was to combine the citrus and fruit of American genetic stock, with the more traditional and noble elements of wood, herb, and spice. 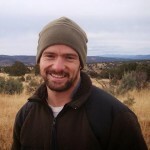 To this end, he crossed U.S. Cascade females with Hüll breeding lines. Keep in mind, taking a new variety from cross to release usually takes 10+ years. But, Lutz accomplished his goal in record time. Unfortunately, Mandarina Bavaria hops are registered under the European plants variety rights & protection, which means rhizomes and plants are not available to those wishing to grow it as part of a home garden. However, there are plenty of other varieties readily available for the gardener/homebrewer. Check out our full hop profile series to gain a better idea of what varieties will grow well in your area. Mandarina Bavaria has a fruity and citrus-heavy profile. The sweet fruity character can bring notes of gooseberry, strawberry, and blackcurrant. Citrus elements can be quite intense with strong lemon, pineapple, lime, and tangerine. There is often an underlying spicy, herbal note. Mandarina Bavaria should be easy for homebrewers to find. If you’re local homebrew shop doesn’t stock them, the bigger online stores will. Here are the Mandarina Bavaria buying options through Amazon Prime. Most of the Mandarina Bavaria available to the U.S. market is going to be in pellet form. However, with a little bit of sleuthing around online, you should be able to find a few retailers that carry them in whole cone. 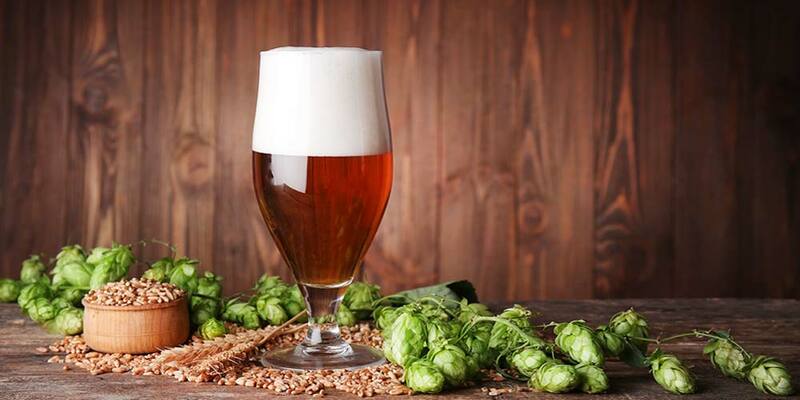 If you want an easy option to get started you can find single hop Mandarina Bavaria kits. Even Amazon offers the option of either an extract Mandarina Bavaria kit or an all-grain Mandarina Bavaria kit (milled or un-milled). Mandarina Bavaria is usually categorized as a flavor hop, but with the ability to bring high quality bitterness, it is really more a dual-purpose hop. It has high quality bitterness and can easily be used for all the additions in a single hopped beer. Probably the first thing you’d think to use Mandarina Bavaria in is a fruity IPA or Pale Ale, but give it a try as a standalone hop in something like an American Wheat or Saison, too. It also works well in combination with other hops with intensely fruity profiles, such as Lemondrop, Citra, and Mosaic… to name just few. For dry hopping, it tends to give a lighter floral/fruity profile to the beer over the first couple days to about a week. Longer dry-hopping will tend to build a citrus-like profile with noticeable characteristics of tangerine. To help you gain a better idea of this hop’s aroma and flavor I would recommend you sample as many of these as you can find. 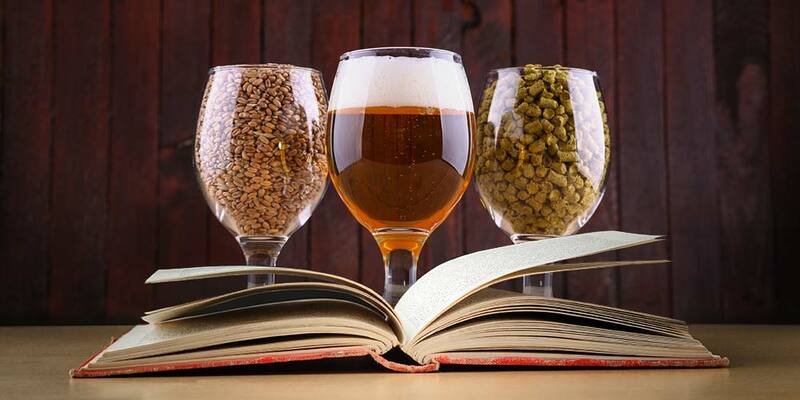 This, ummm… research will deepen your understanding of how Mandarina Bavaria works in different beer styles and give you a better idea of how to use it in your own homebrewing. 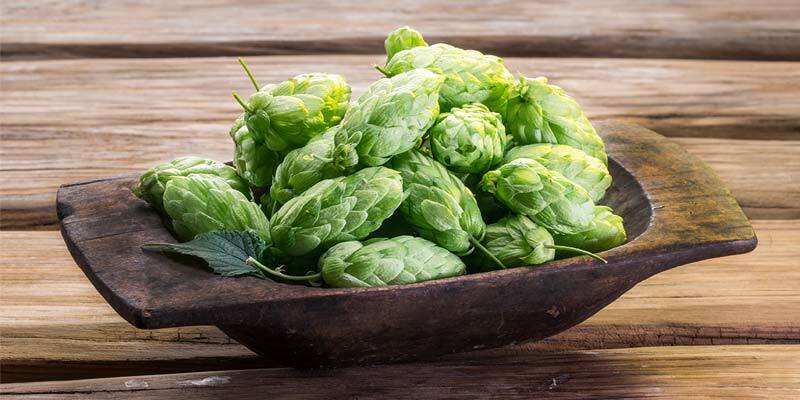 If you have any experience brewing with Mandarina Bavaria hops or have tasted beer that make use of the variety please share your thoughts below in the comments.